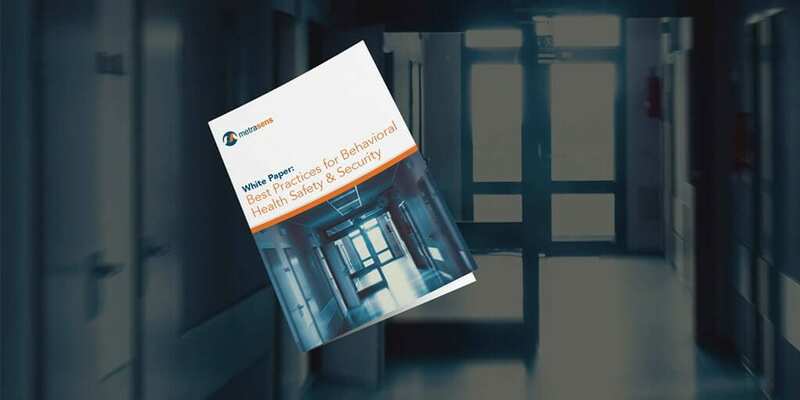 Globally, mental health facilities represent some of the most dangerous workplaces, accounting for the highest incident rate of violence against staff and patient. While care for patients is top priority, a safe working culture for staff and safe environment for patients from self-harm are equal top priorities. Striking the right balance between safety and care are imperative, yet present a quandary for many organizations in knowing exactly what to do to improve the current situation. In this infographic, Metrasens examines the case for change in mental health security. We present you with 1) The state of violence in the mental health industry across the US and UK, 2) current screening standards and the flaws that organizations often face in creating change, and 3) new technology that rises to the challenge and cuts through the noise to enable care and safety simultaneously.  Ferromagnetic detection as demonstrated in Metrasens’ Proscreen 200 are helping mental health provider organizations to become better equipped to preserve peace and protect safety. Ready to learn more about Proscreen 200 for your mental health facility? Contact Us today and let’s get the conversation started. Do You Think Your Security Practices Are Robust Enough? This white paper will give you seven best practices, that when used together will start you on a path to security problem resolution. In this webinar, featuring renowned healthcare security expert, Bryan Warren, we look to provide insights that can help guide progress and needed change.